HarperCollins announced today that their new digital-first mystery and thriller imprint, Witness, will release its first titles in later this year. The new imprint is the latest project of William Morrow, an HC subsidiary with an established reputation for publishing quality fiction and nonfiction. More than 100 titles have been acquired for Witness, with the first 10 scheduled to be released in October. The first few book titles were penned by established authors, including Judi Culbertson, James Hayman, Emlyn Rees, Stephen Booth, Frances Fyfield, and Rory Clements. In addition to full length ebooks, Witness will also release Agatha Christie's Hercule Poirot short stories as digital singles. The stories will also be collected and released as a single omnibus edition with a foreword by Charles Todd. 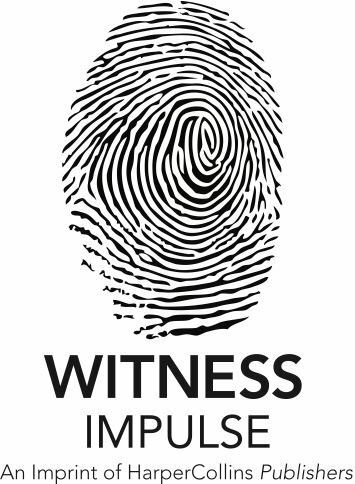 Witness is going to operate as part of HarperCollins broader digital efforts, including the Impulse family of digital-first imprints (Avon Impulse, Voyager Impulse, Harper Teen Impulse). Authors published by Witness will be supported by a dedicated team, ensuring they receive full editorial support as well as a marketing and publicity campaign. The authors will also be paid on a monthly basis instead of the "biannual (if we don't forget)" schedule that is the norm for the publishing industry. As of 1 August, HarperCollins is planning to offer this option to all authors being published by Impulse and Witness. Amazon announced a similar change in their payment policy in March 2013, and it is good to see a legacy publisher following suit. Later this year William Morrow will launch a new website for Witness, www.witnessimpulse.com, which William Morrow promises will feature excerpts and author-reader interactivity. That link currently leads to a Facebook page. William Morrow definitely has chops when it comes to mystery authors and imprints. It was 80 years ago (!) that Morrow published the very first of Erle Stanley Gardner’s Perry Mason novels, “The Case of the Velvet Claws”. Morrow went on to publish all 82 novels in the series.